What's the most important role as an entrepreneur? 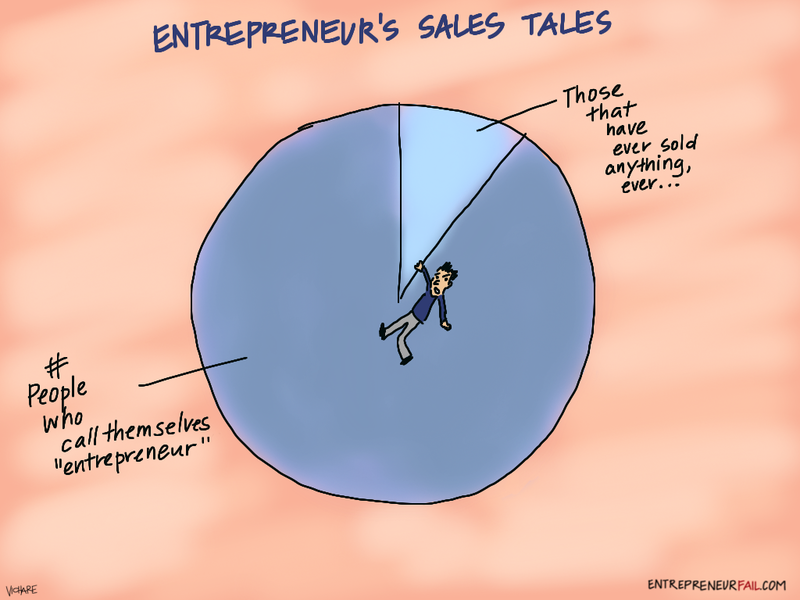 What's the hardest thing about being an entrepreneur? What's the one thing that defines a startup vs. just an idea? You'll be surprised to know all three answers are the same: SALES! Your startup may cease to exist sooner than you'd like. That's just wrong. But funny as hell...and true. @James haha uh oh! Did it strike a chord? I've been guilty as charged!